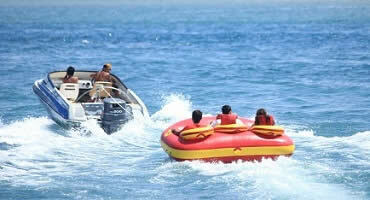 Anyway, if you are looking for fun, you have come to the right place at Bali Water Sports Tour!!! 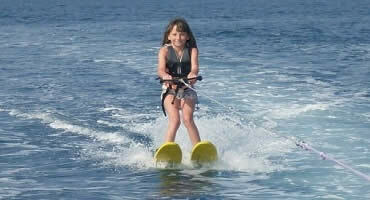 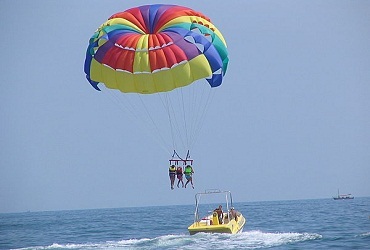 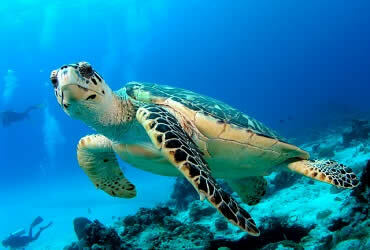 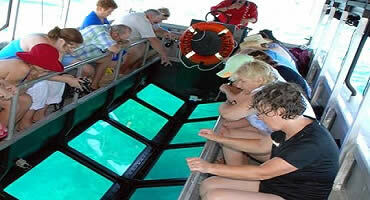 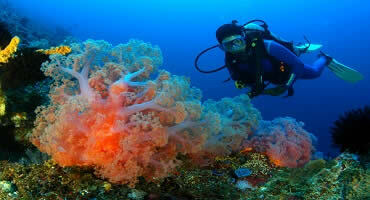 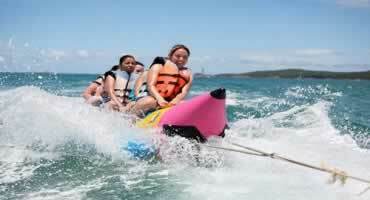 If you are going to get wet, find your own level of Water Sports Activity with Rio Bali Tour. 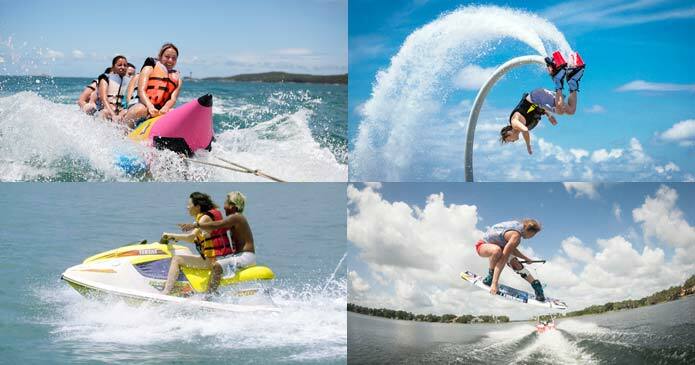 Our Bali Water Sports activities will get you as close to the water as you want to be! 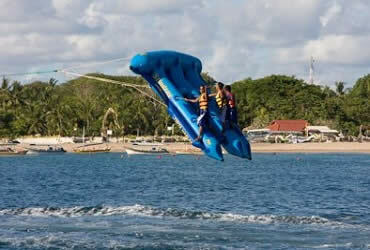 Bali Wakeboarding Tour is a surface Bali Water Sports Tour activity which involves riding a wakeboard in the water, this watersports activity of wakeboarding is new adventure and developed from a combination of water skiing, snow board and surfing techniques. 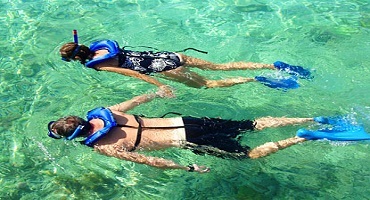 Bali Ocean Walker Tour is a Bali Water Sports Tour activity to enjoy wlaking on the bottom of Bali Ocean at Nusa Dua beach, during watersports ocean walker you will see spectacular underwater world view of fishes and natural coral reef for 30 minutes.